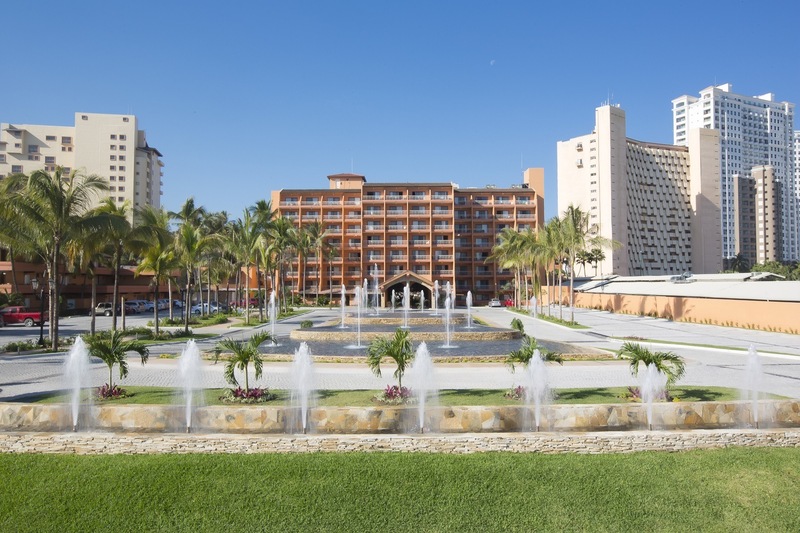 The Villa del Palmar brand was first launched by the Villa Group Timeshare, which is majority owned by Tafer Hotels & resorts, in the late 1980’s and has since become one of the most popular timeshare brands in Mexico. This is hardly a surprise, however, as Tafer and the Villa Group have, together, enjoyed 30 successful years of timeshare provision in Mexico. These are companies which pride themselves on providing the very best products time and time again; they encompass all aspects of the hospitality industry… from hotel design and construction to concept design, travel agent services, and resort management. If there are more capable hand, we don’t know of them! It all began in Puerto Vallarta; Tafer’s owner and his partners at the Villa Group invested in the, now famed, Villa del Mar resort. The success of this resort spurred the development of the very first Villa del Palmar resort, but the expansion was already set to continue. 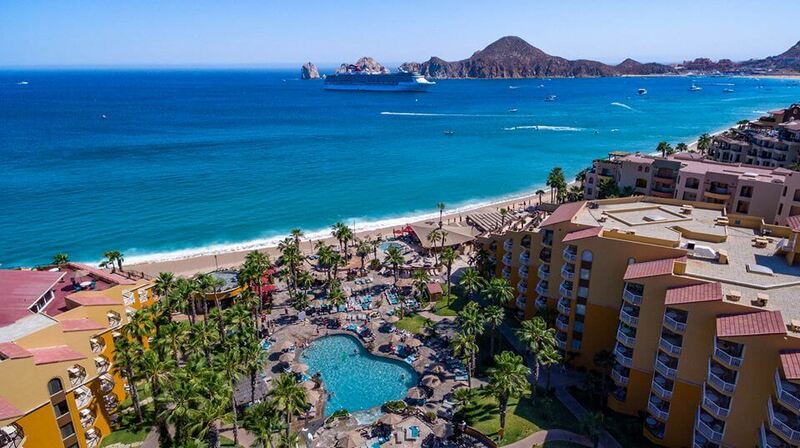 Soon the success of Puerto Vallarta as a vacation destination for the groups inspired a move to Cabo San Lucas, now a haunt of the rich and famous, where the second Villa del Palmar Resort & Spa was followed by its sister resorts: Villa del Arco Cabo, and Villa La Estancia Los Cabos. By this point, other groups had noticed the popularity of Puerto Vallarta and began to develop in Nuevo Vallarta, Riviera Nayarit. Not to miss out, Tafer and the Villa group followed suit and developed the Villa del Palmar Flamingos resort which is now a favorite with golfers due to the many courses in the area. 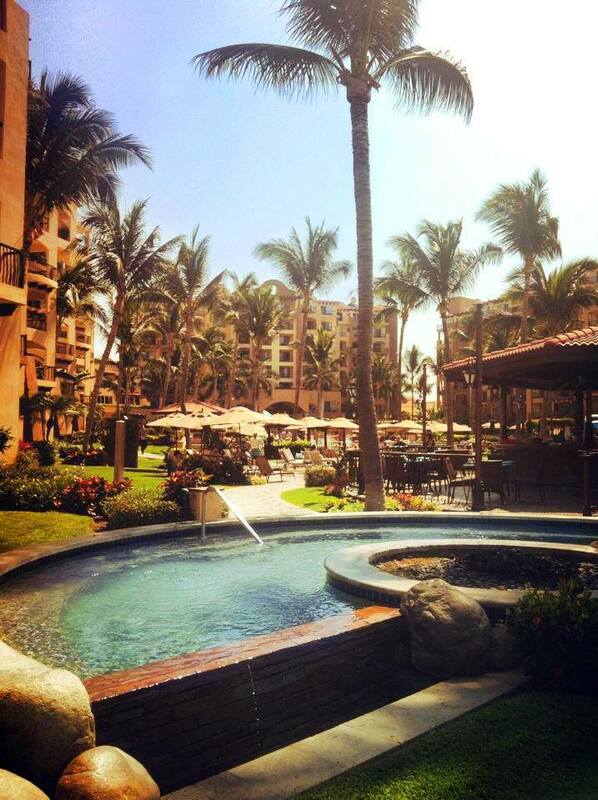 Shortly after the high-end Villa La Estancia, offering residences as well as hotel facilities, came to be. Finally, the Villa del Palmar brand reached the bright lights of Cancun, and the idyllic shores of the Islands of Loreto. It is these resorts which showcase the most luxurious sides of Tafer and the Villa Group’s offerings.